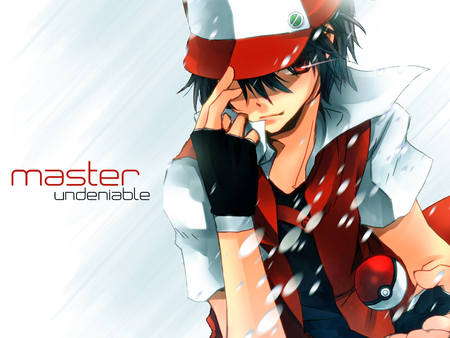 Job: Ex Pizza Delivery Boy, now pokemon trainer. Personality: Isaac is usually very kind and caring, and is barely ever arrogant or annoying, only when around rivals, but nonetheless, he is always up for fun, he also cares a lot for his partner pokemon, Cubone, as Cubones are always lonely due to not having parents, Isaac raised him with as much attention as possible since he was born, and now they have an inseparable bond with each other. 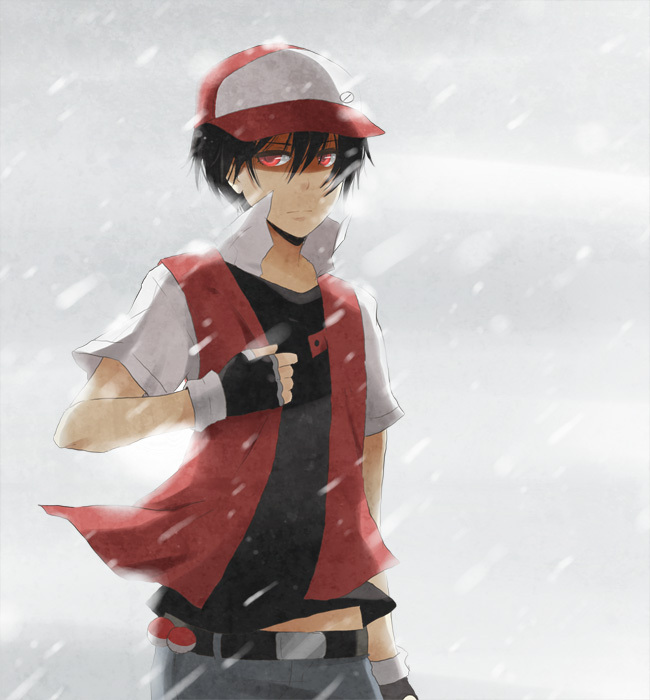 Background: Born in Sandgem town in Sinnoh, living with both his mother and his father since birth, at the age of 10, he ventured into a small cave near Twinleaf Town, of which he heard crying, and saw his future partner pokemon, Cubone, so he went over and conforted him, this was the start of their fantastic relationship., he has always grown up in this small village, so anywhere larger than it is something which will always stun Isaac, he finally reached his dream of traveling... by becoming a pizza delivery boy when he turned 14, so, naturally, he owns a motorized scooter, which is his primary method of transportation. 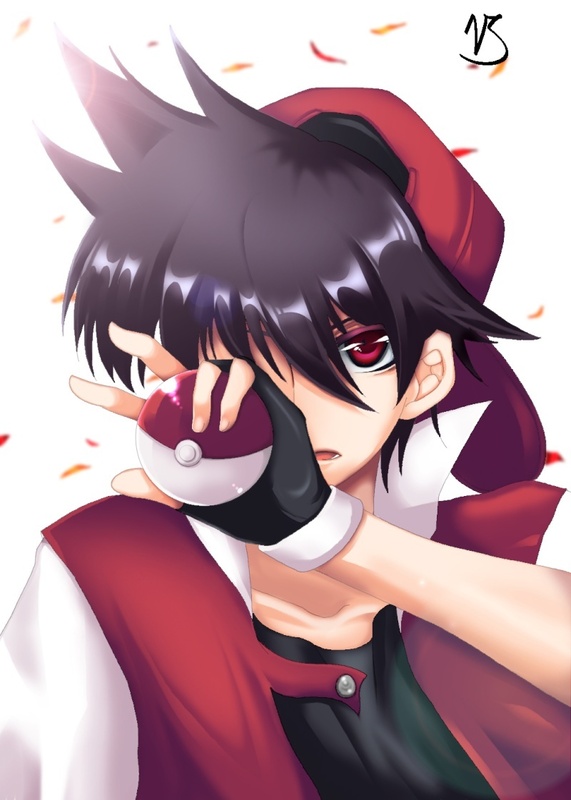 At the age of 14, he quit his job, as he found it a drag, and instead he wanted to become a pokemon trainer, therefore venturing off, towards his quest to beating the Elite Four.